- $2 off clinical strength deodorant..
- $2.00 Off Venus Swirl, Embrace or Venus & Olay Razors. 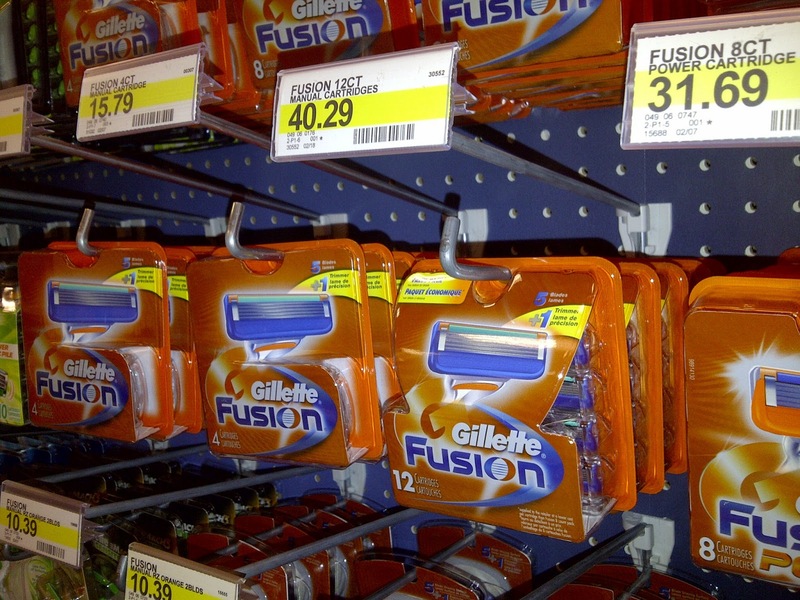 - $5 Off + Free Razor Handle When You Create A "Shave Plan"
Print coupon for a $3 discount on any one Gillette Venus or Daisy disposable razor at your local Kroger store. Redeem coupon at register. 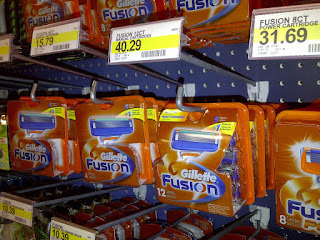 Receive $1 off one Gillette Satin Care or Venus Shave Gel. Valid at Kroger only. Surrender coupon at time of purchase.